Enterprise Software as a Service that provides a simple and engaging experience for students and staff. Tertiary education institutions face growing administrative complexity due to shifts to greater global competition, student mobility and pressure to provide exceptional student experiences. Institutions need solutions that allow them to adapt to the changing education landscape and reduce the administrative burden. Looking for an enterprise software solution? Our proven practice solutions reduce the implementation time, cost and risk for tertiary institutions. Empower staff, partners and students through any time, anywhere self-service access. TechnologyOne's Student Admissions software enabled the University of Melbourne to process 40,000 applications in half the time. University of Melbourne uses Student Management software to manage the entire student recruitment and admissions process. OneUniversity enhances key administrative processes with the software available on any device, from anywhere, at any time. The integration of Financial and Student Management software has driven phenonomenal results across the University. 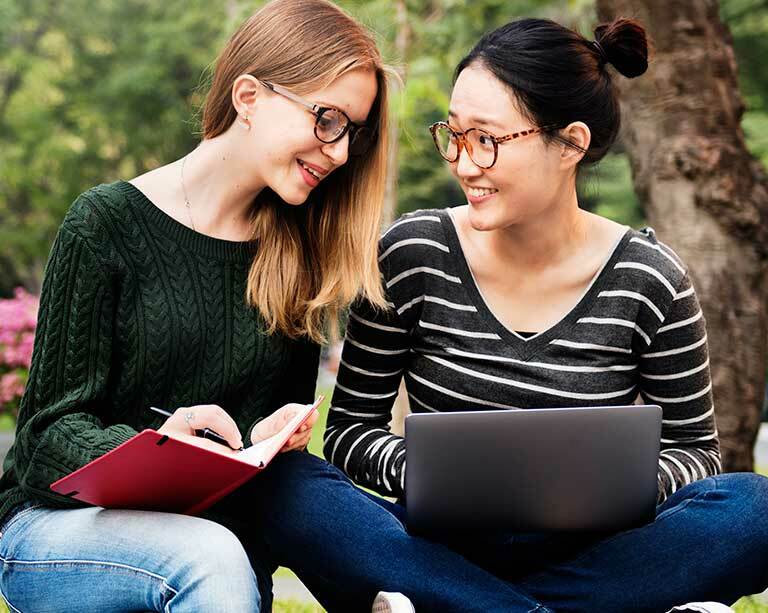 Learn how La Trobe University implemented TechnologyOne's Student Management solution on the cloud to consolidate disparate systems and leapfrog the industry. Financials Archiving software module made data retrieval faster and more efficient, with smart storage of transactional information. End-of-year processes are streamlined with the most recent and relevant information readily available. TechnologyOne's Student Management Software empowers students anytime, anywhere. You can deliver on student's self service expectations with ease. Queensland University of Technology (QUT) is providing students with a premium, signature experience, which has been enabled by TechnologyOne's modern enterprise software. Considering a move to the cloud? Discover how your institution can benefit from a simple, cost effective and elastic model of computing that allows you to focus on serving your students, staff and academics, rather than the technology. Any device. Any where. Any time. Whether you’re considering a Bring Your Own Device (BYOD) strategy or simply want to provide your students, staff and academics with access to your enterprise system from smart mobile devices, Ci Anywhere delivers powerful enterprise software that is incredibly easy to use. Drawing from 30 years of industry knowledge and the product experience of 300 consultants, we can help you navigate the new corporate landscape to transform your business and implement change that matters. We know how important ongoing support is to your business. That’s why our support team are true advocates for your success. We are your experts in the software, your voice within TechnologyOne and your reliable source of friendly help. Our business solutions are modular by design and can be implemented on their own to address an organisation's specific need.